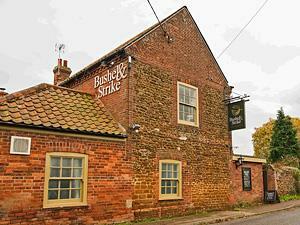 A warm and friendly pub, serving a range of drinks, including 3 great ales. Light lunches available Tuesday – Saturday, 12pm to 2pm. We have a lovely garden, pool table and dart board, and dogs are always welcome, as long as they look after their owners.